While the focus is often on the colour of your house or its beautiful gardens, the roof is a very important part of the house’s protection, retail value, and aesthetics. Doing minor repairs and revamps from time to time will keep your roof looking and working better for longer. 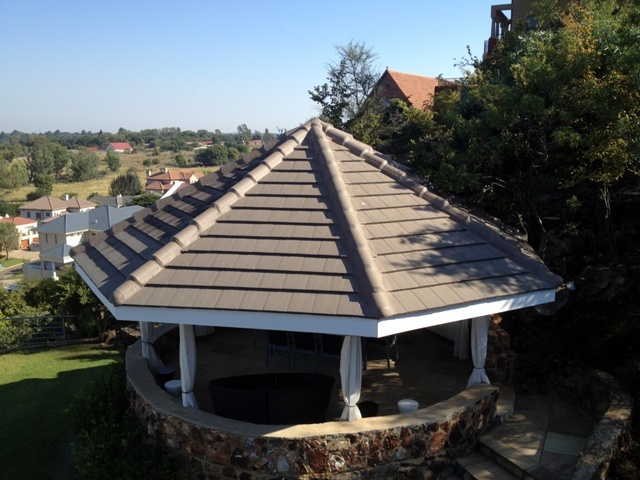 Although finding a company to do roof repairs in Johannesburg or the greater Gauteng area is possible, you can prolong your roof’s life yourself by following a few easy tips. Fortunately, the Gauteng climate isn’t too volatile or intense. Summers are hot and sunny, and winters are cool with some rain. But, it is seldom that the area becomes excessively hot or cold. However, Johannesburg, Pretoria, and their outlying areas are well known for the summer thunderstorms that happen almost every afternoon. 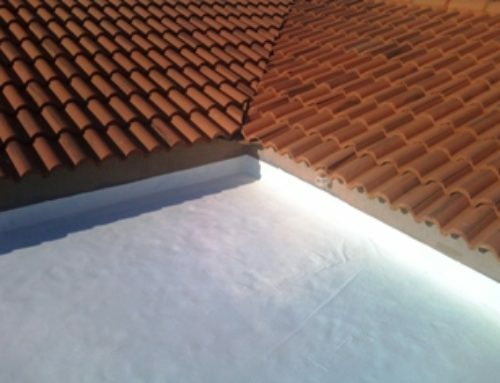 Following intense heat with regular moisture on such a regular basis can challenge even hardy roofs. 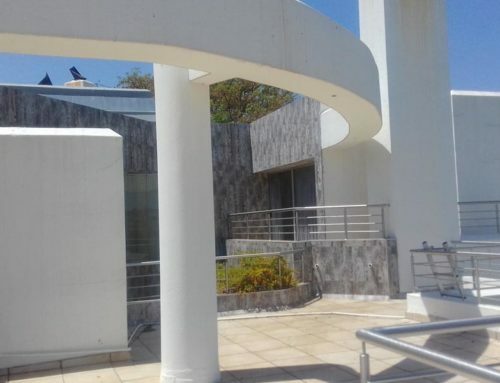 This makes regular maintenance and roof repairs in Johannesburg necessary. Whether your roof is made of thatch, metal, tile or slate, you need to get up there regularly. For shingled, tiled and metal roof, inspections should be done every three years. However, more regular inspections (annually, perhaps) are best. Always wear a helmet and be very careful when climbing up onto a roof. Jut cleaning dirt off your roof can help to keep it free from moss and fungus, which can cause erosion and other damage in the long term. Cracked and damaged tiles can lead to leaks; which causes damage to the ceiling, introduces mould and mildew to the interior of your house, can be a fire hazard as the water can cause shorts in the electrical system, and will compromise the integrity of the roof structure. By fixing cracks early, you can avoid all of these problems. 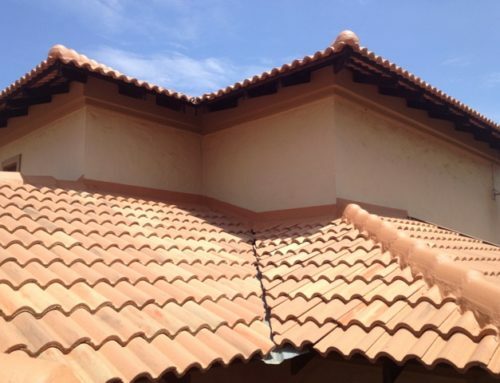 Roof repairs in Johannesburg often involve taking care of rust because of the many metal roofs that are used throughout South Africa. The initial phases of rust can be handled by scrubbing the rusty areas with a wire brush, applying primer, and then painting over the area. 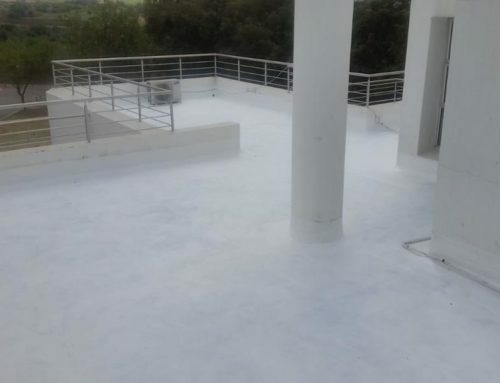 This is an easy way to prevent massive erosion, leaks, and eventually replacement of the roof. When your gutters get clogged up with leaves and other debris, this spells disaster for your roof. The water that gets caught in the clogged gutters will soon leak into the structure of your roof and cause massive damage. Overhanging drop their leaves, which then become wet and soggy in rains and dew, and damage the roof. Falling twigs and branches may also cause other damage to the tiles and shingles, breaking them as they crash down. Be very thorough when checking the state of your sealant and replace it wherever necessary. 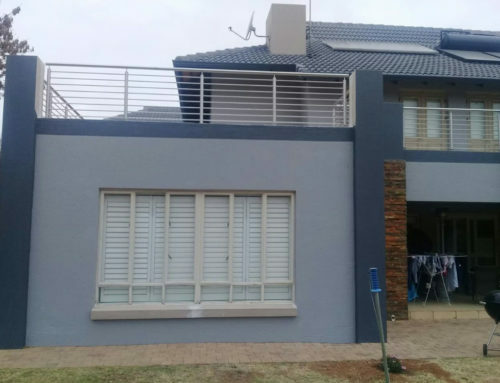 Regularly painting your roof is not only for the fresh, clean look and feel; it’s also an important part of protecting it from the hot sun of Gauteng. Of course, despite all your best efforts, your roof may eventually need a larger-scale repair. Contact Universal Roofing for some advice and a full quote on restoring your roof to tip-top shape.